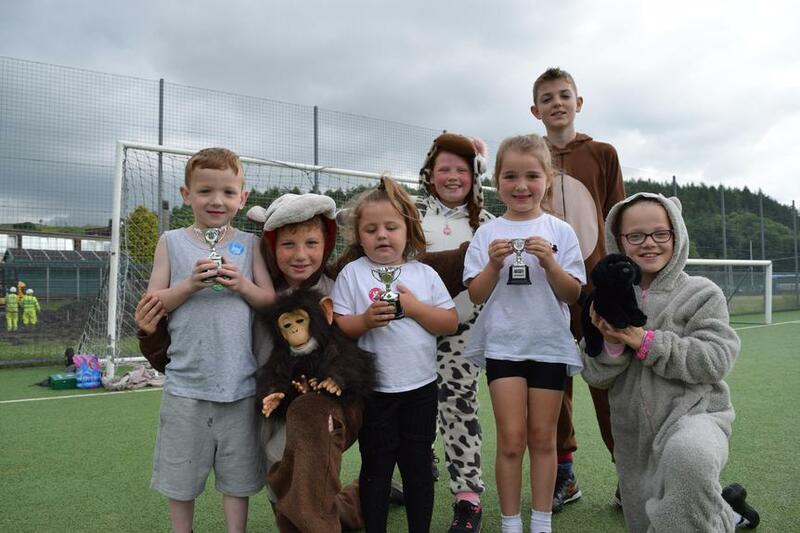 Mrs Kelly's Class had a super afternoon at the Animal Olympics! 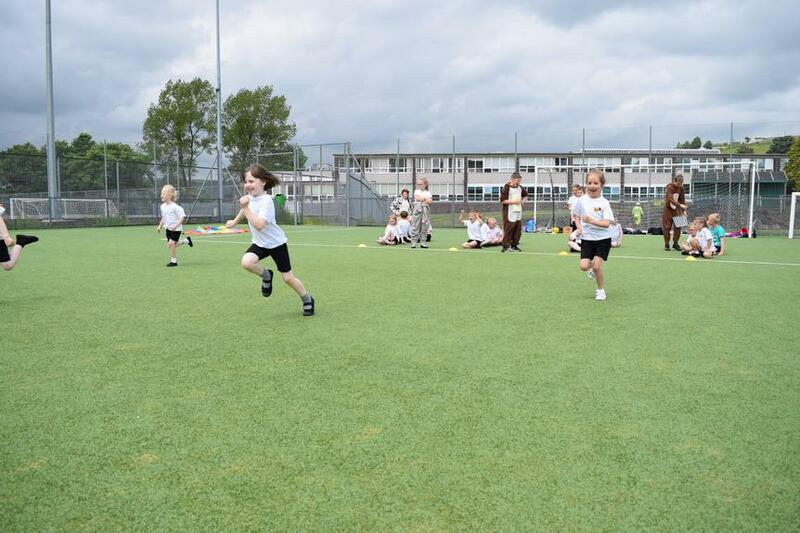 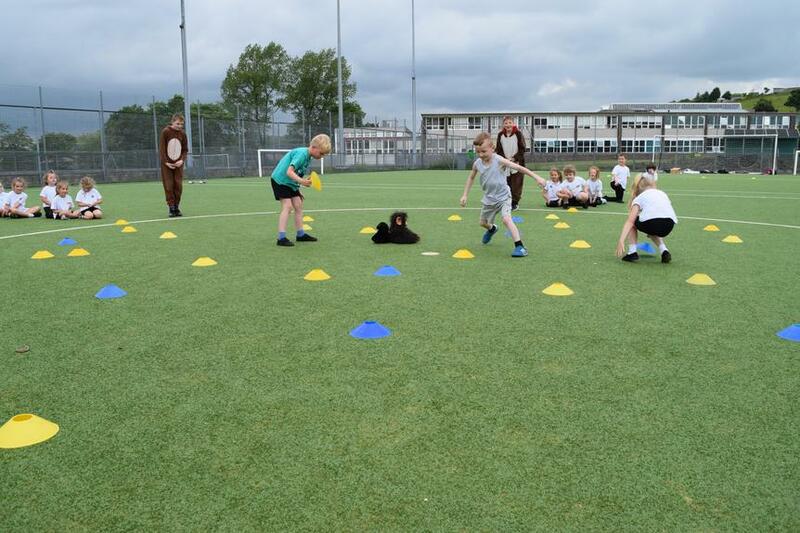 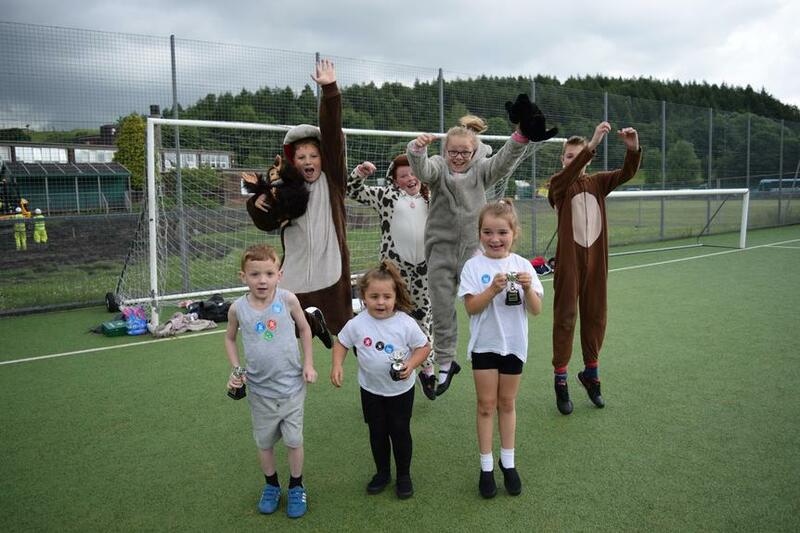 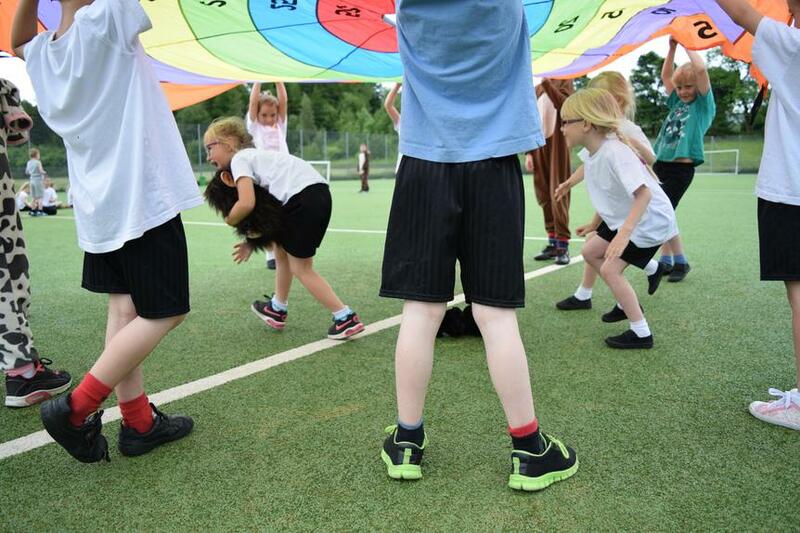 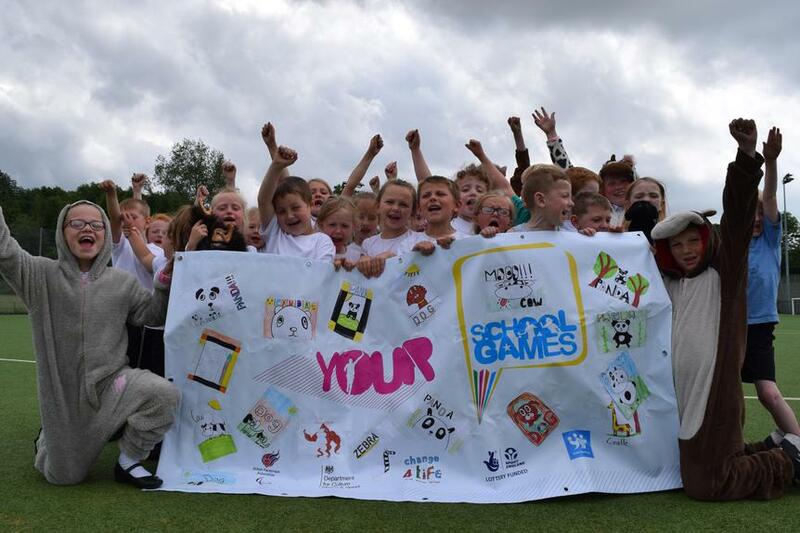 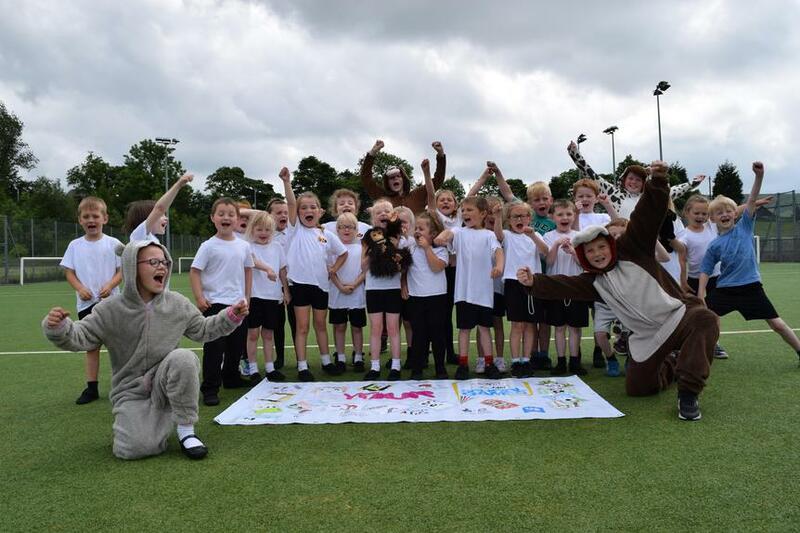 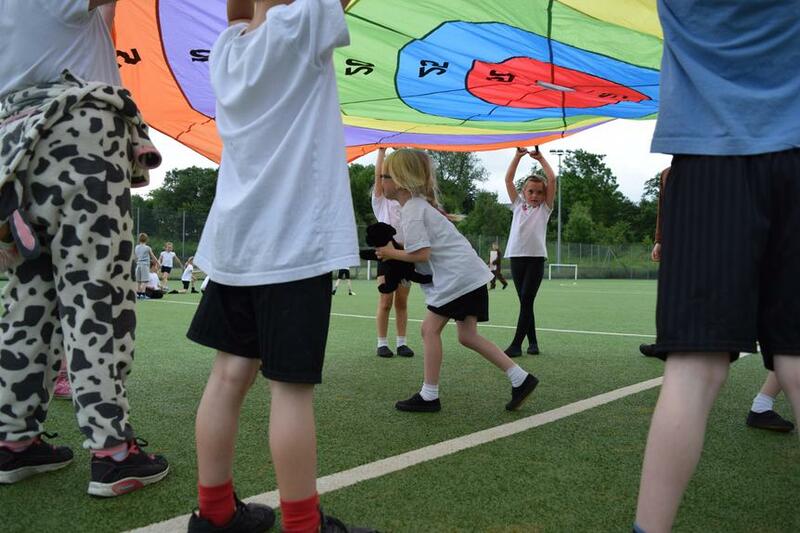 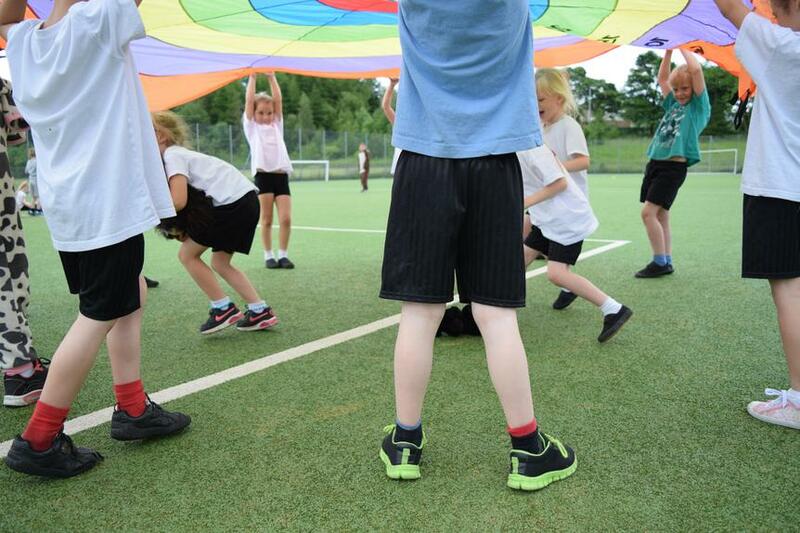 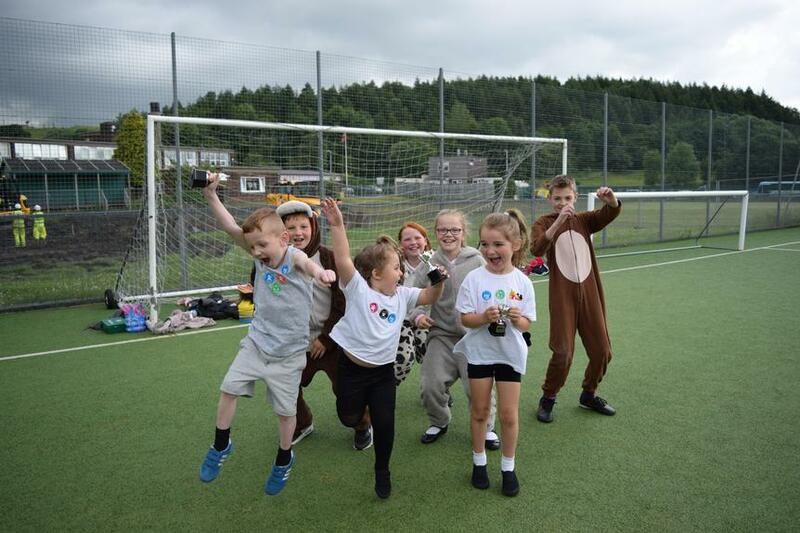 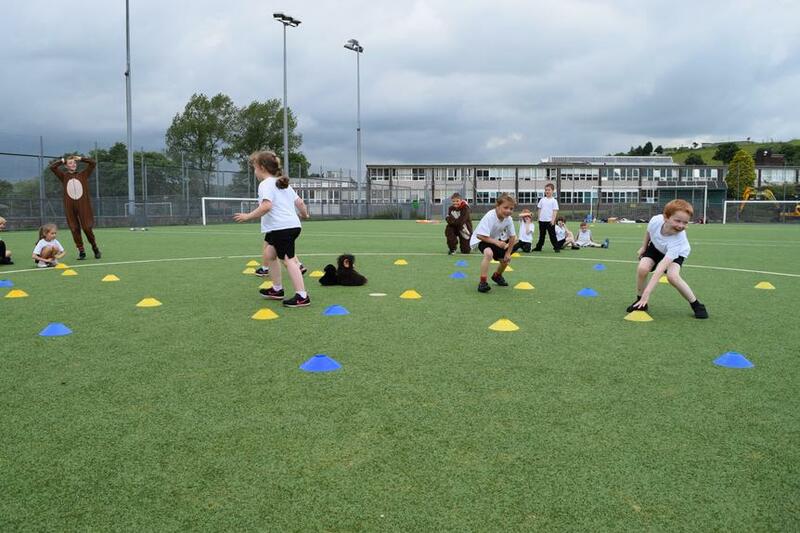 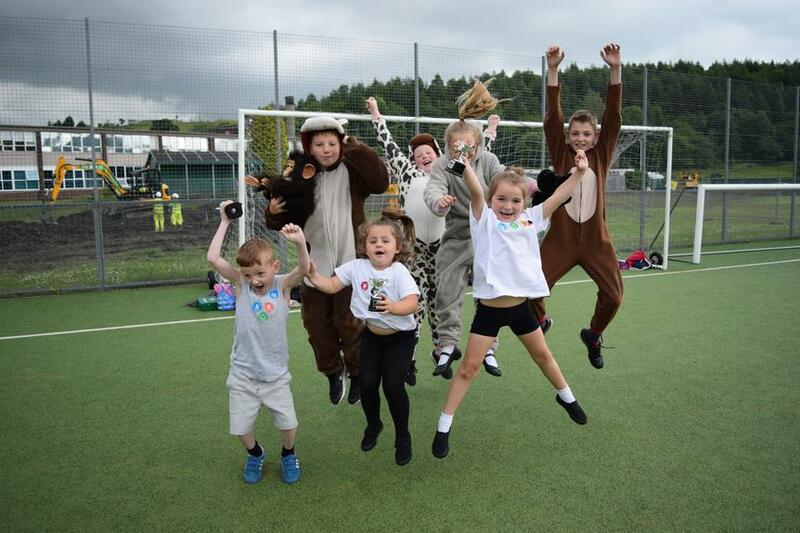 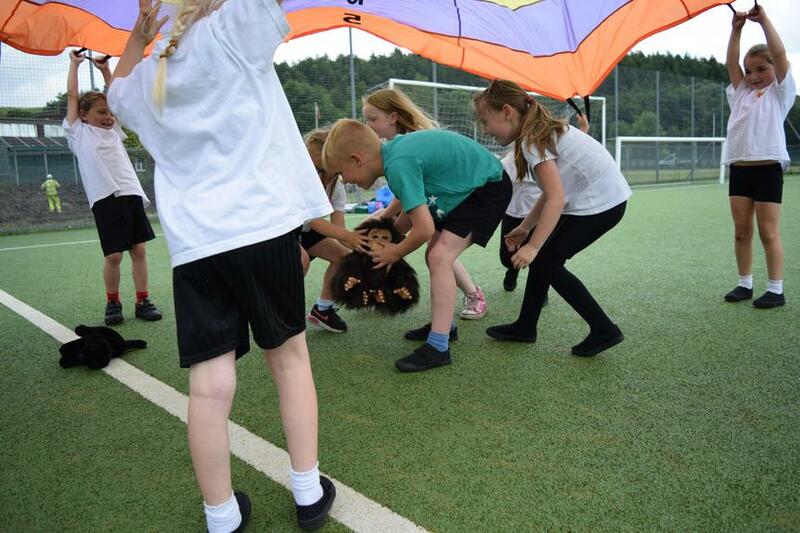 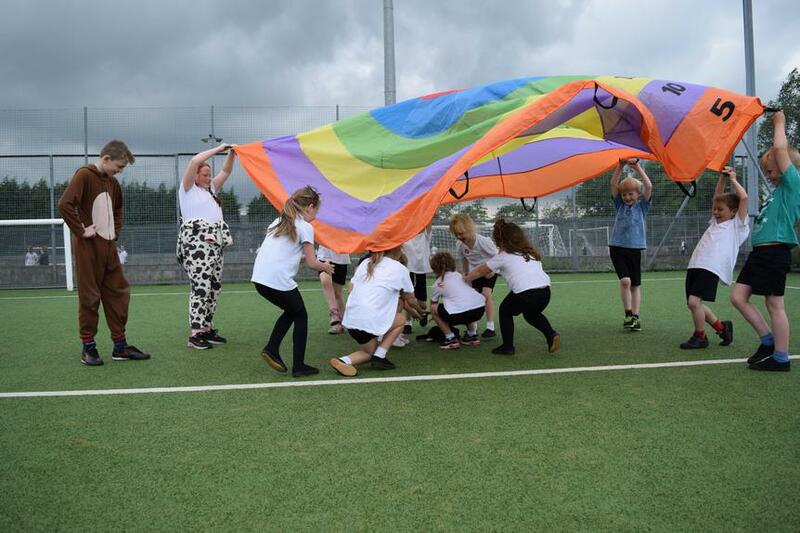 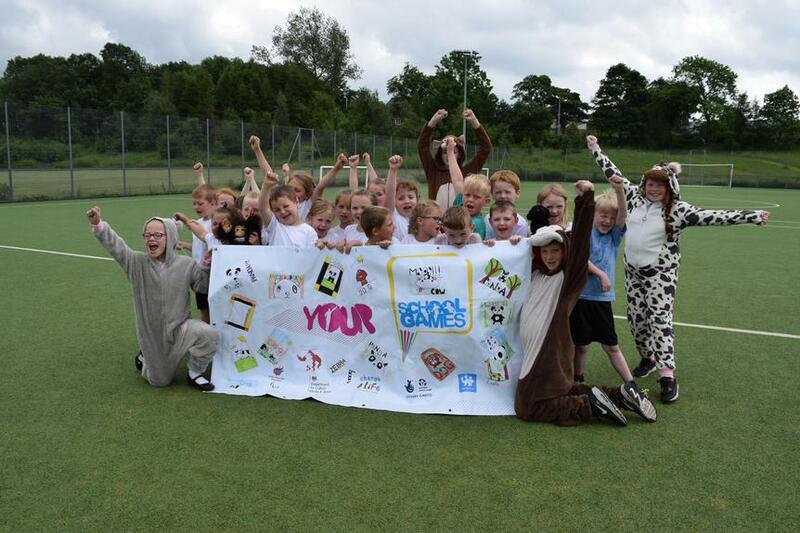 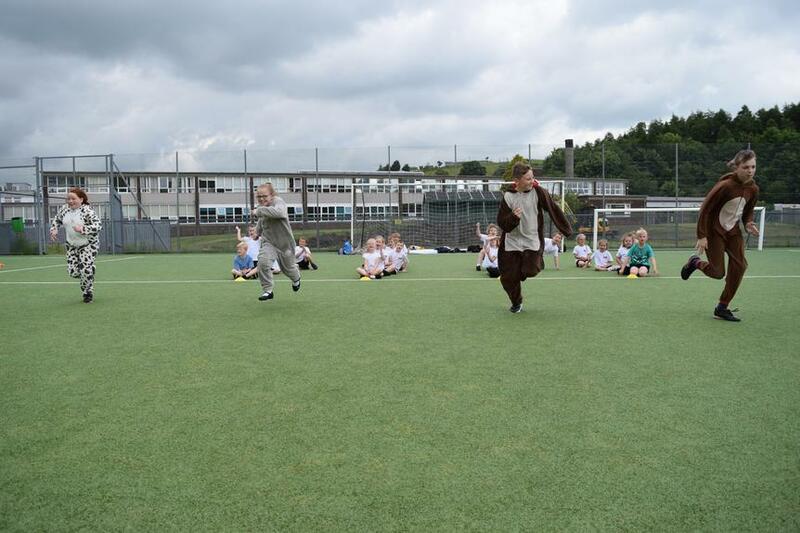 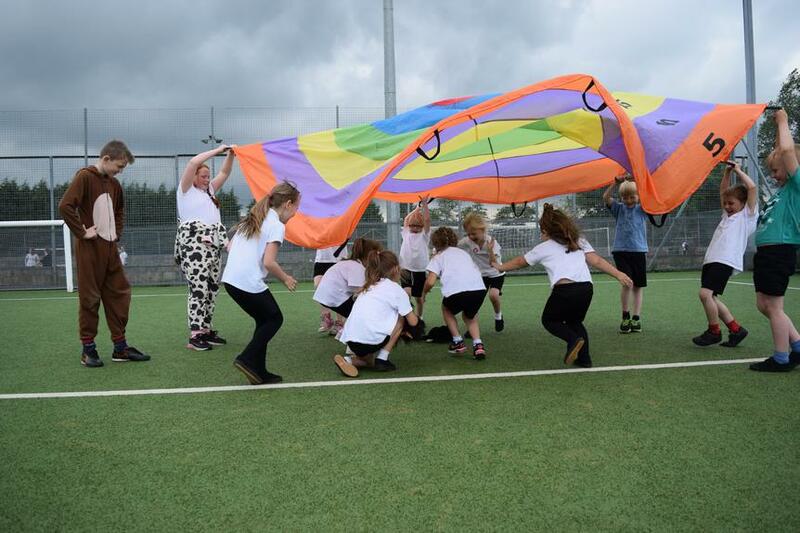 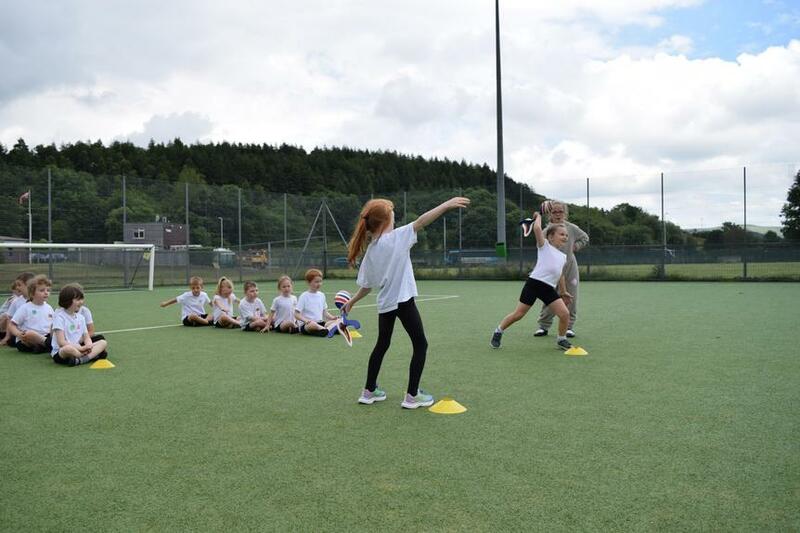 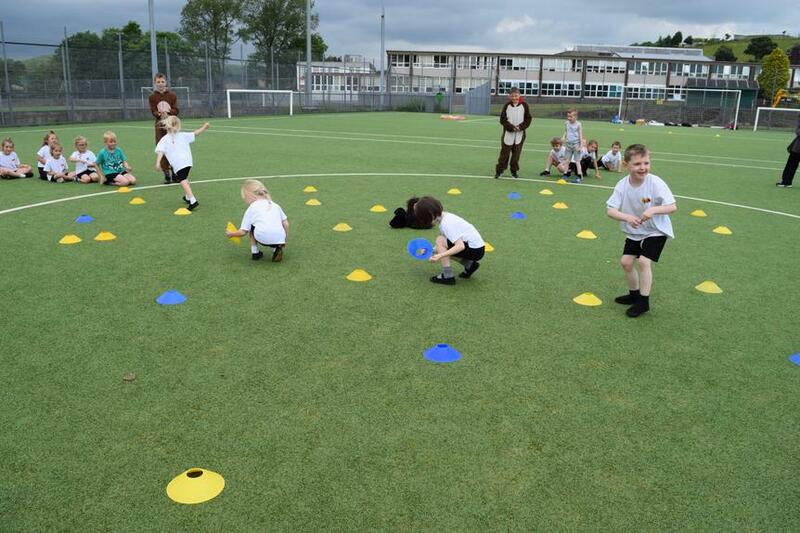 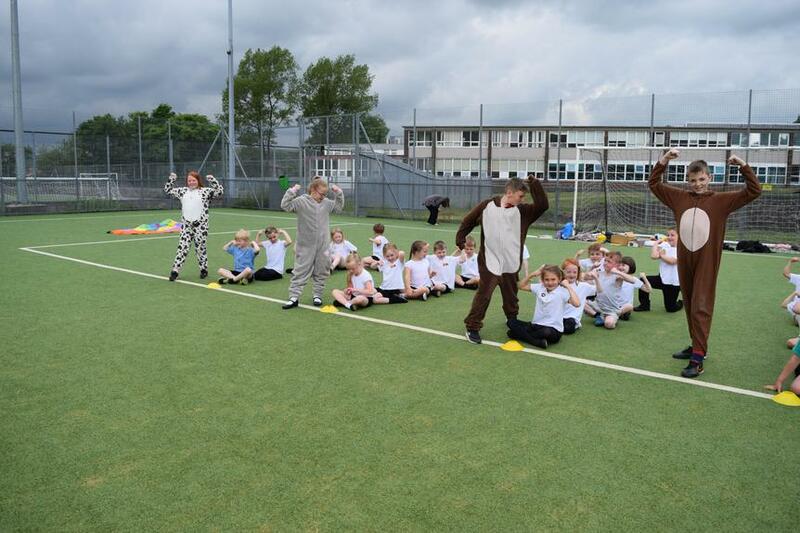 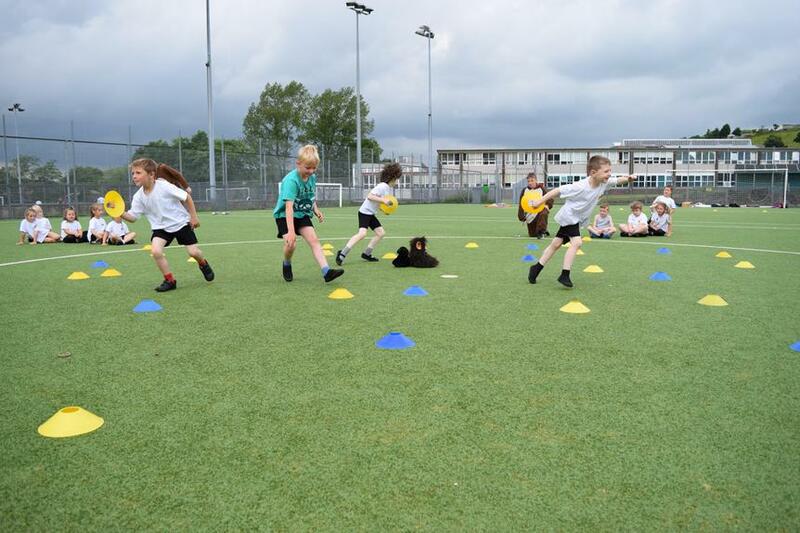 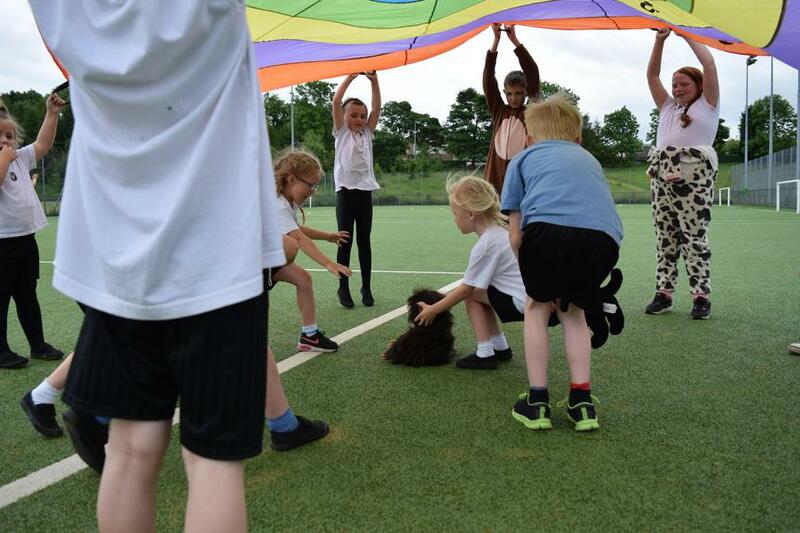 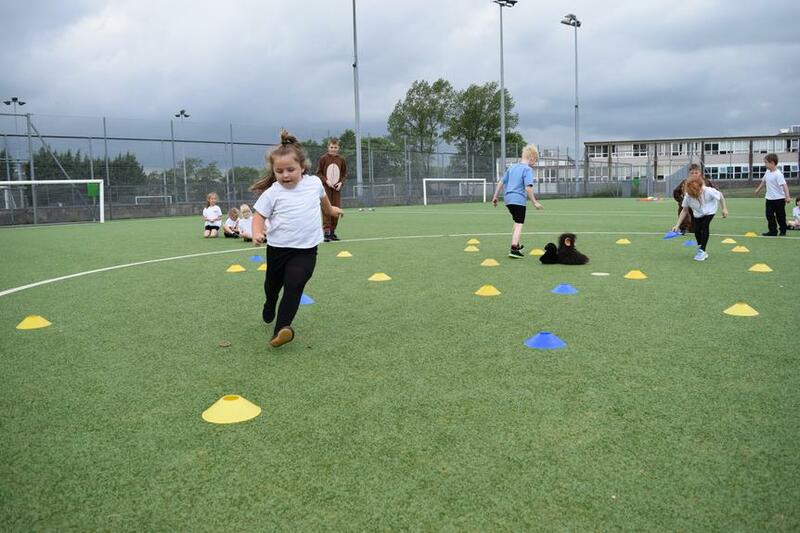 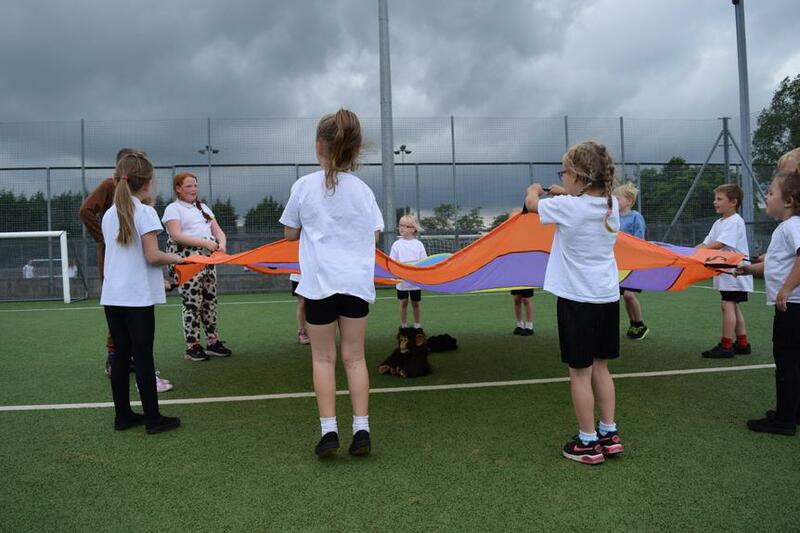 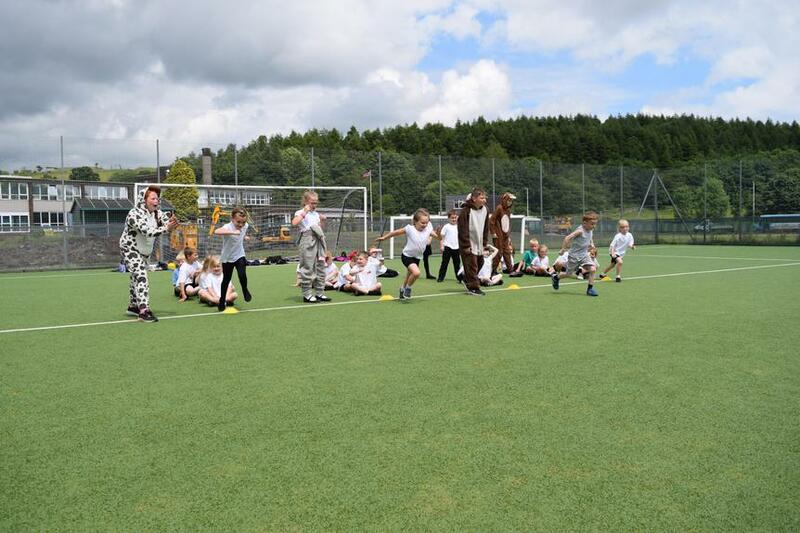 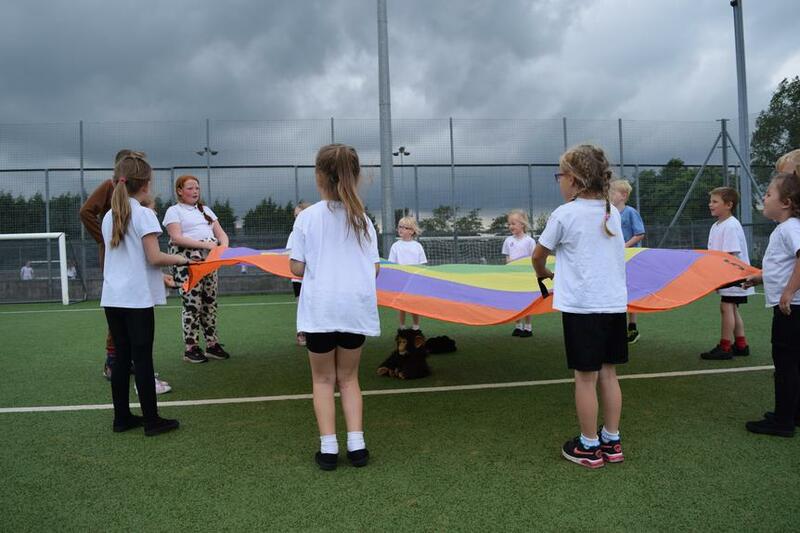 Our Sports Leaders dressed as animals and organised a range of fun activities and physical challenges for the children. 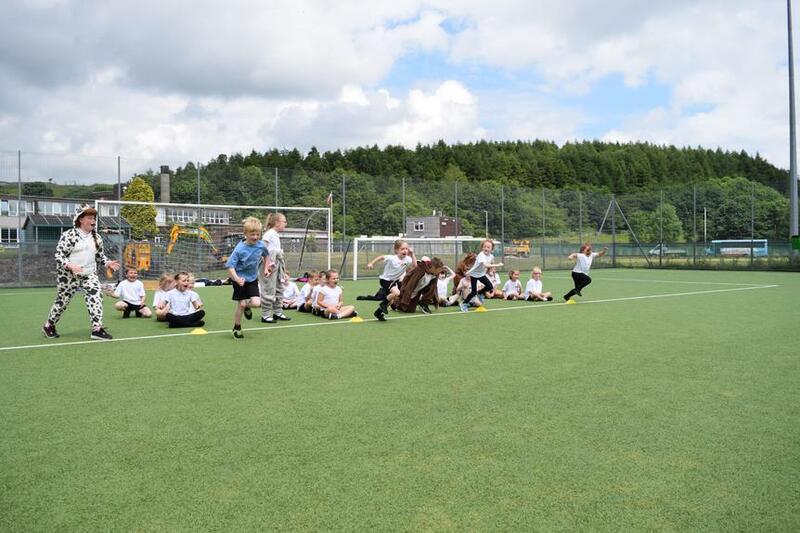 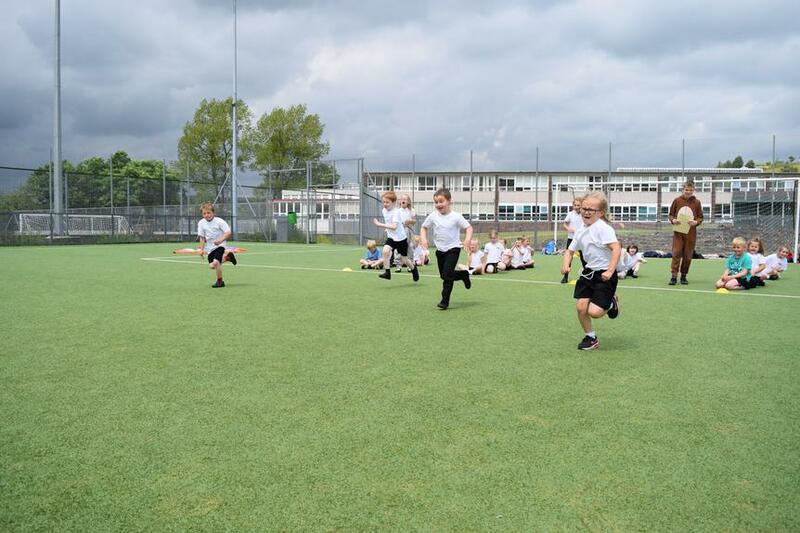 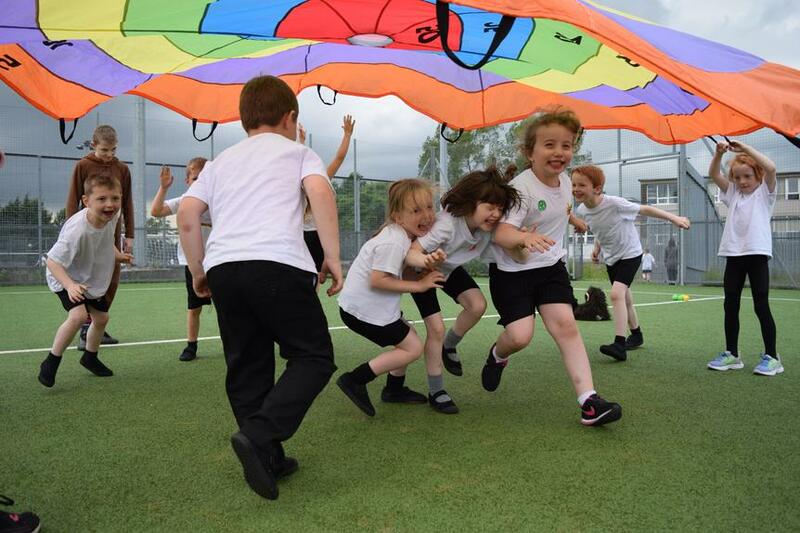 Nathan Bibby from Fearns High School kindly hosted the event and as you can see from the photos, the children had a great time! 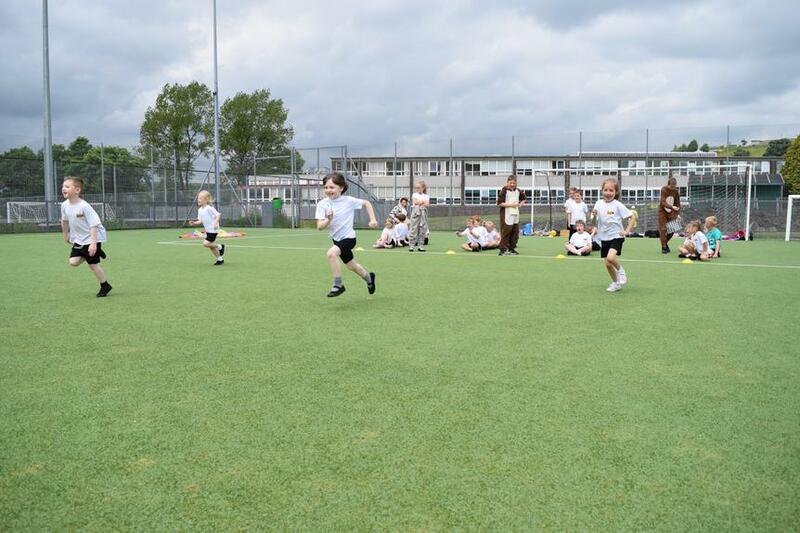 Special thanks to our Sports Leaders, Elleina Pickup, Callum Pike, Ashden Speight and Madison Carne.